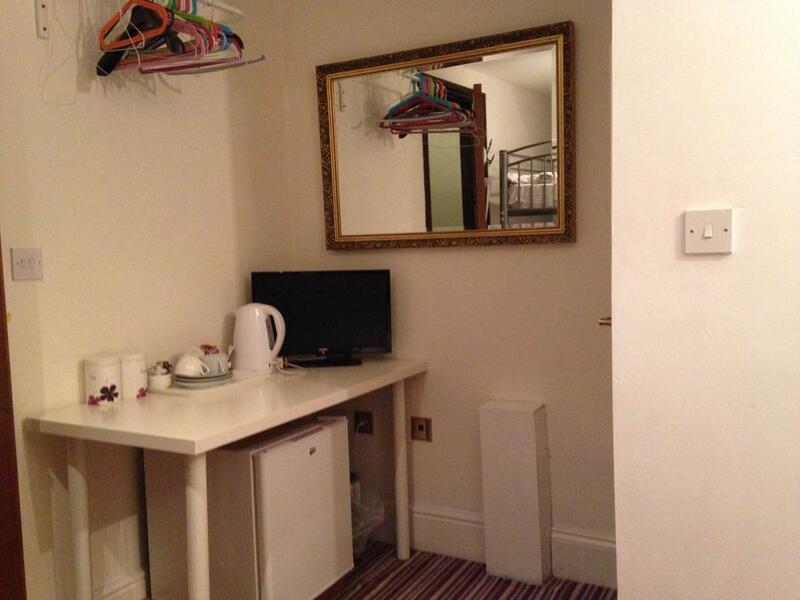 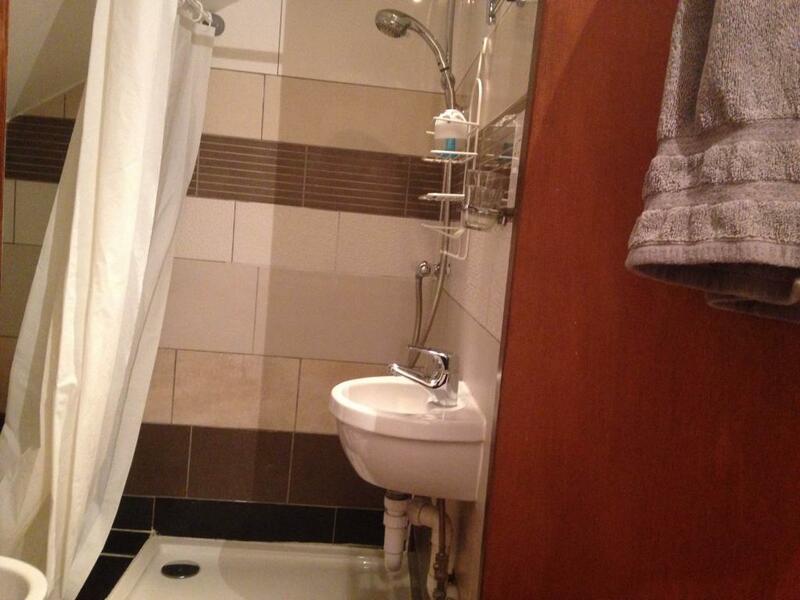 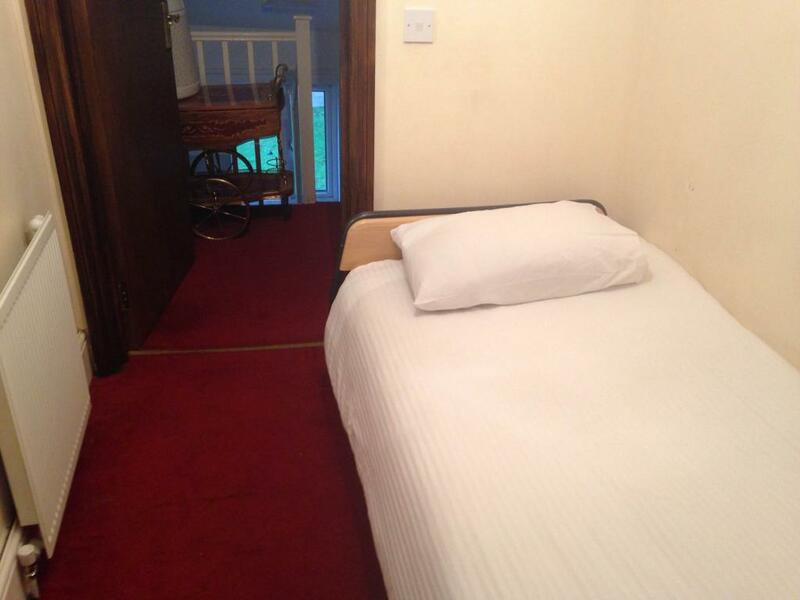 This is a cheap budge small room for a single person who want to save on expense. 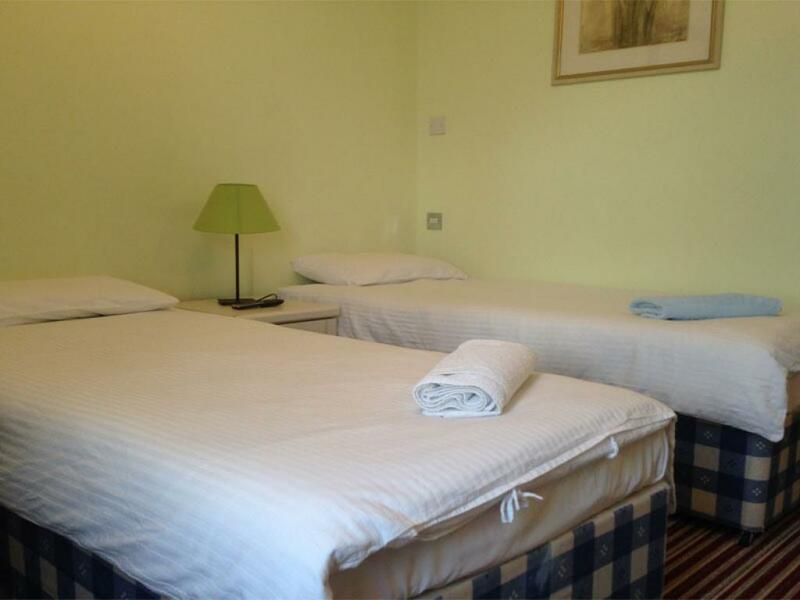 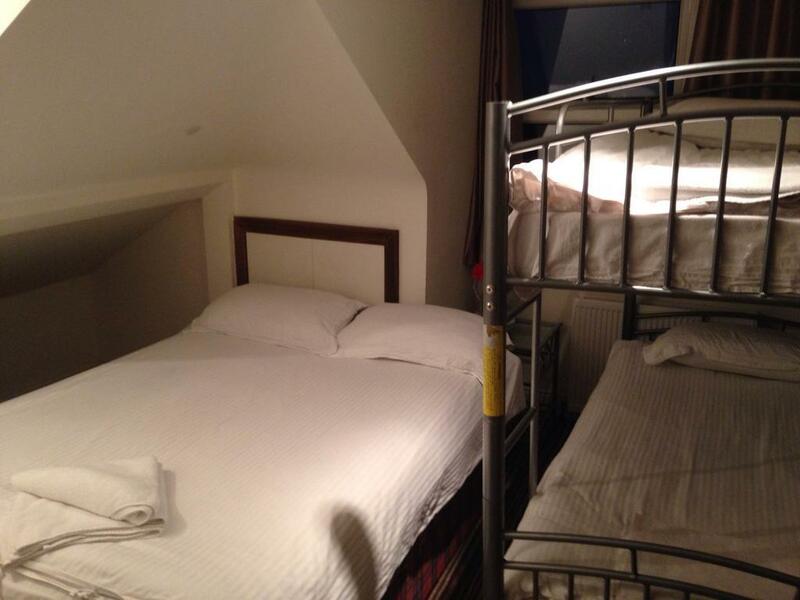 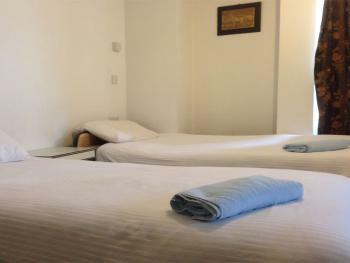 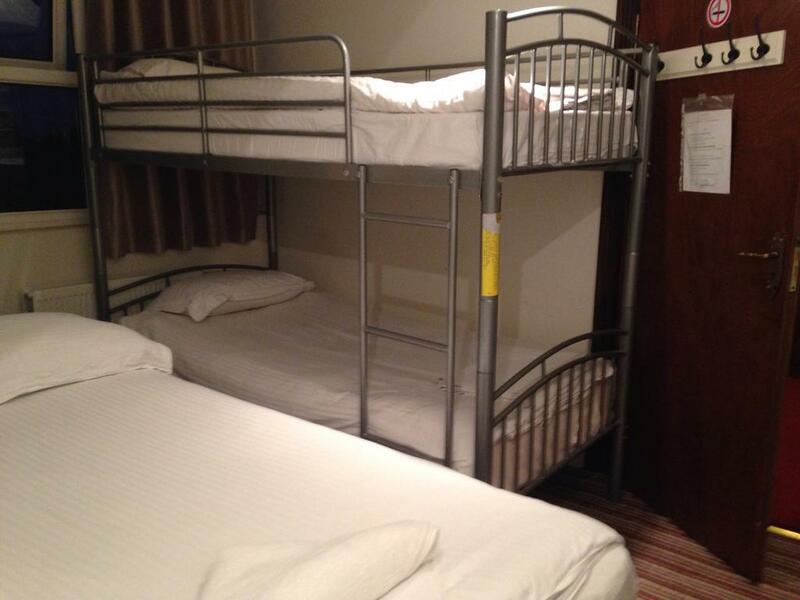 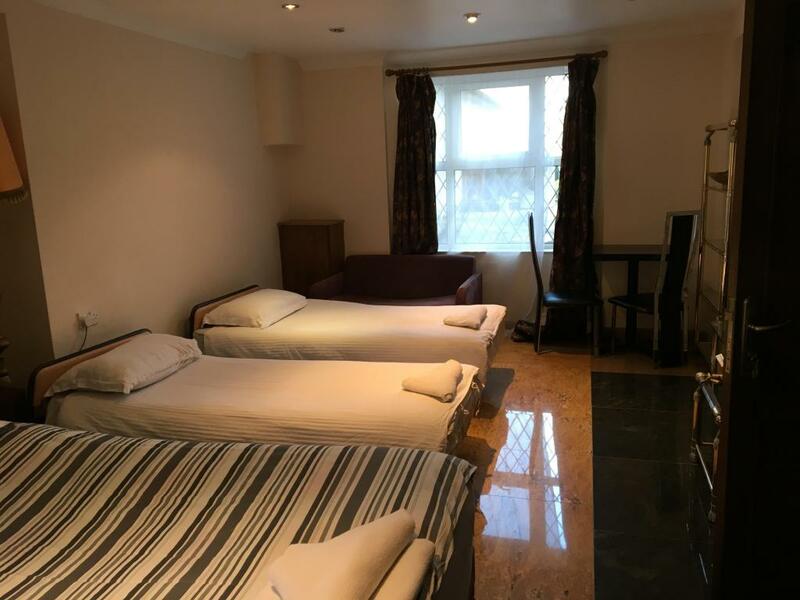 Our twin- room can accommodate single or two people with separate beds. 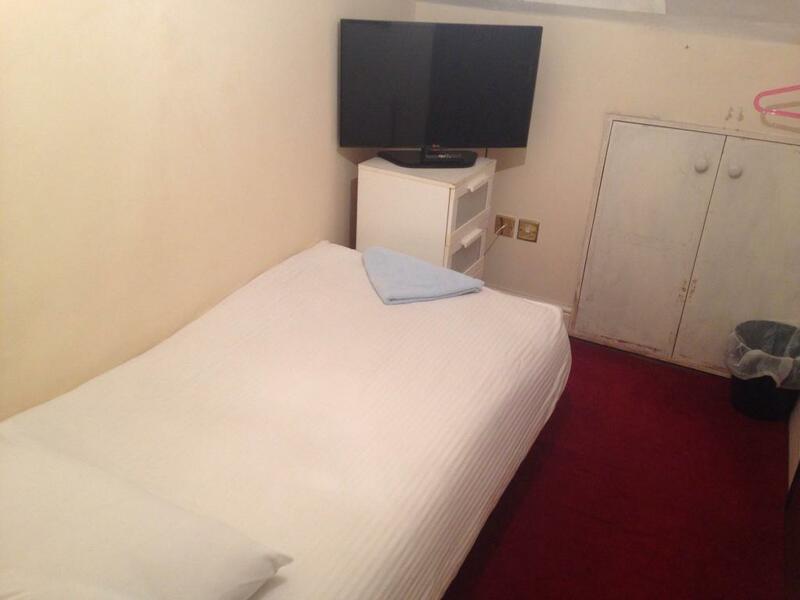 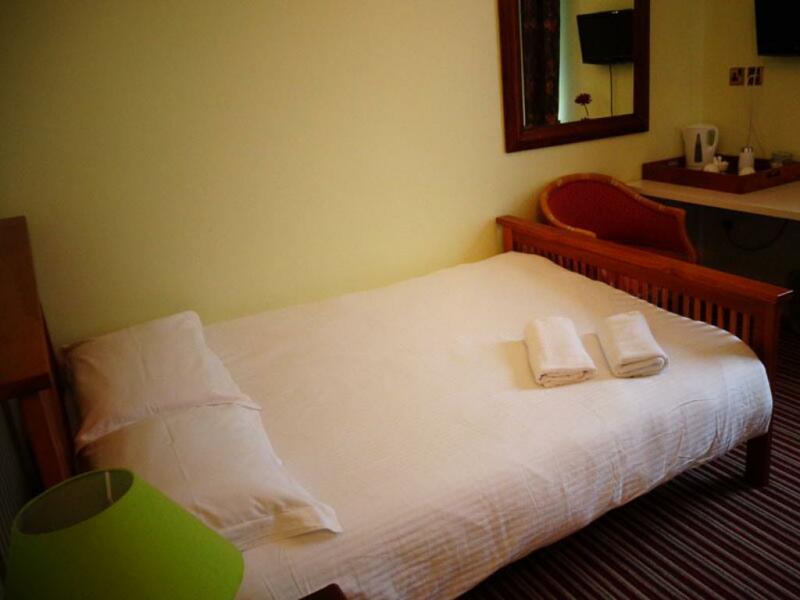 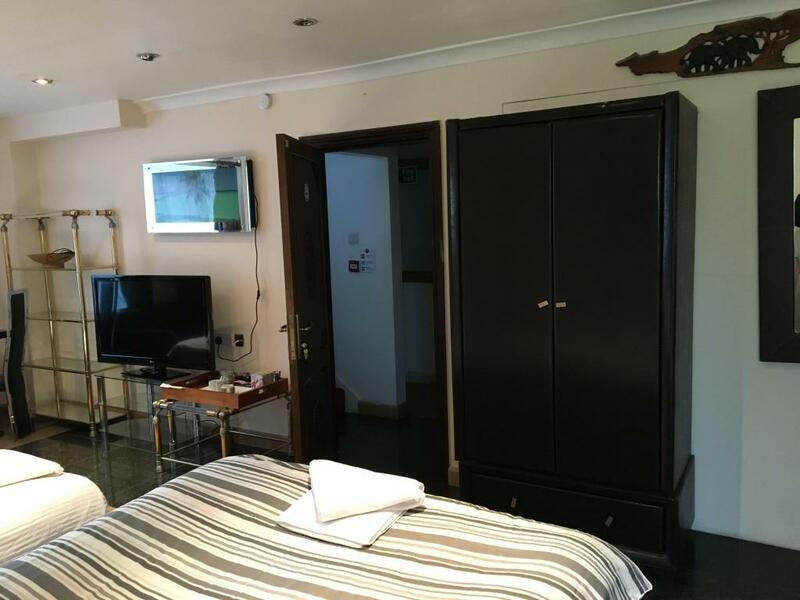 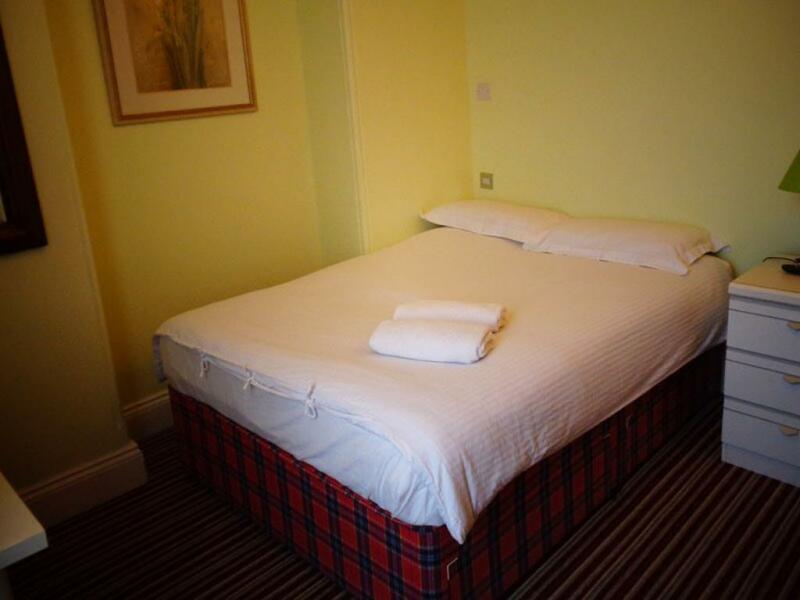 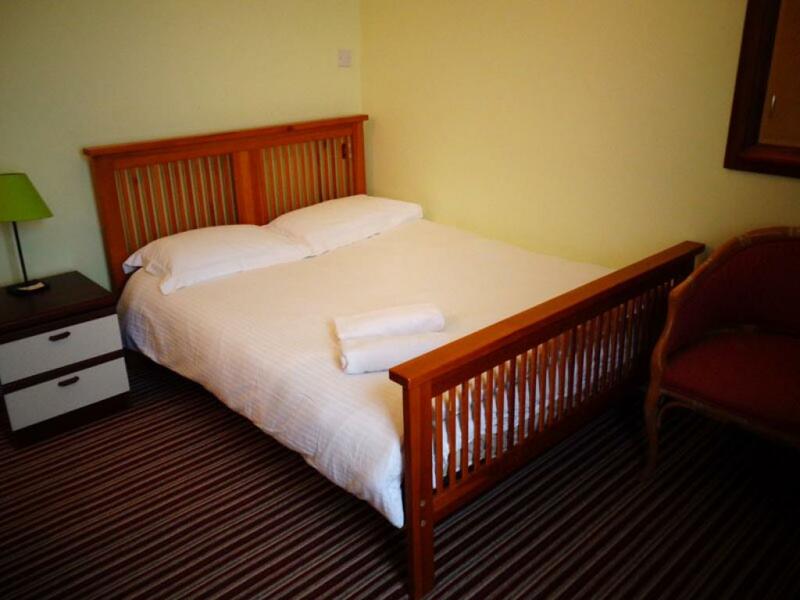 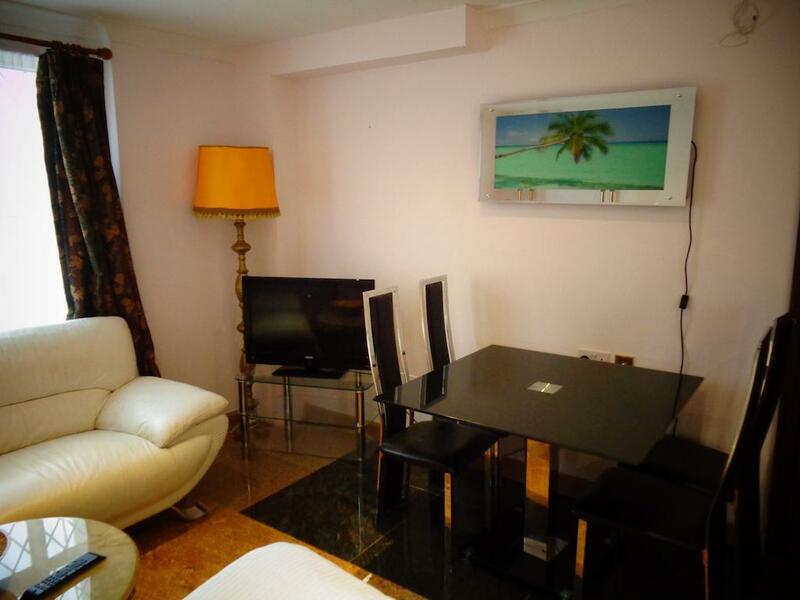 Our Standard Double Rooms are available for Single and Double occupancy. The room offers Queen sized bed, fully en-suite bathrooms with shower and WC. 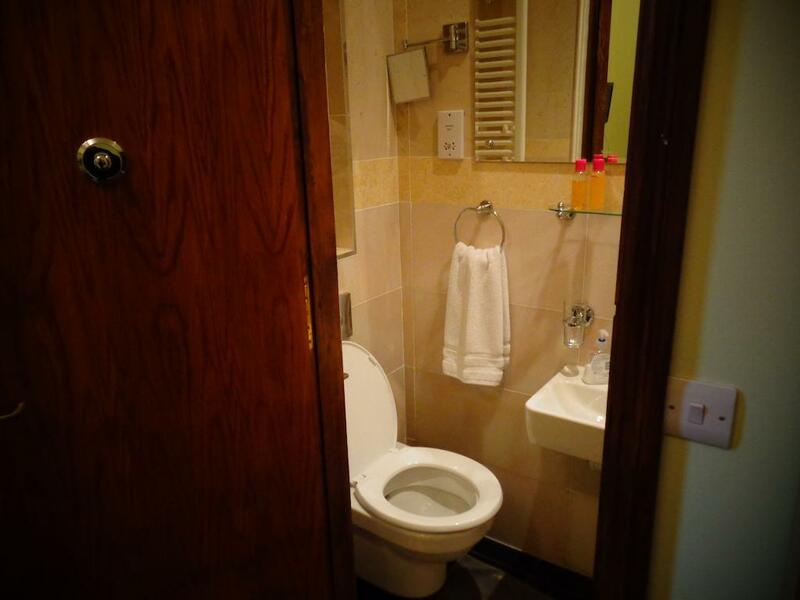 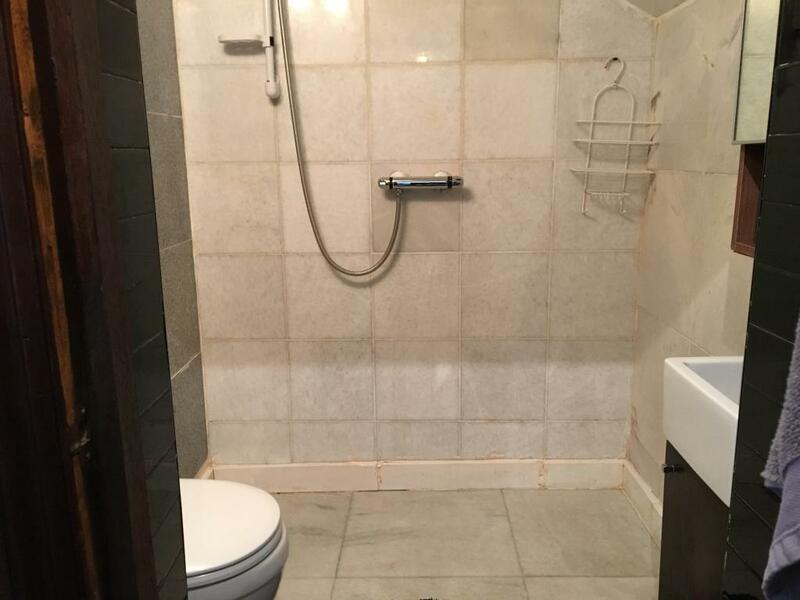 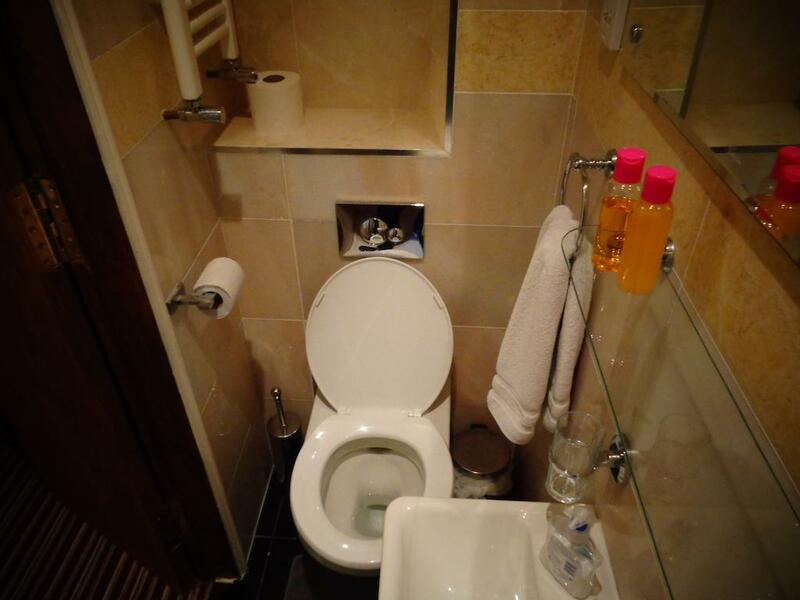 Ffully en-suite bathrooms with shower and WC at a affordable price. 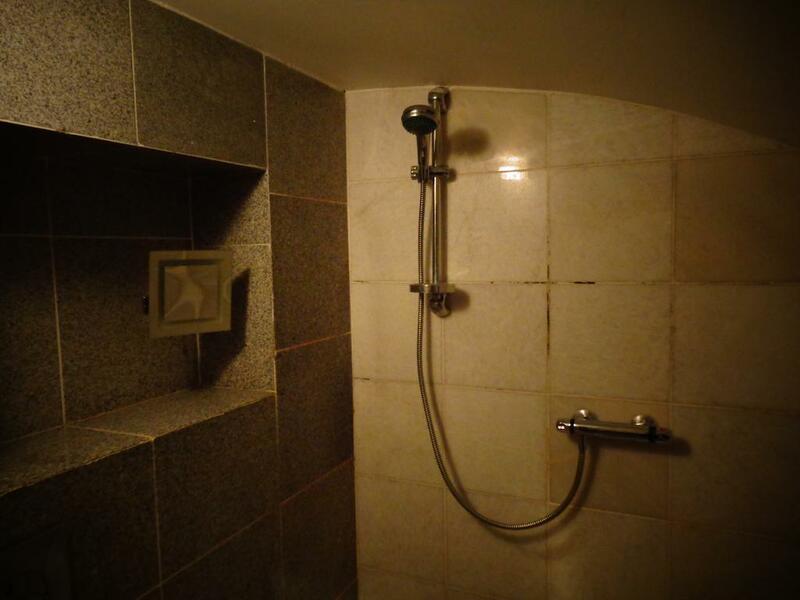 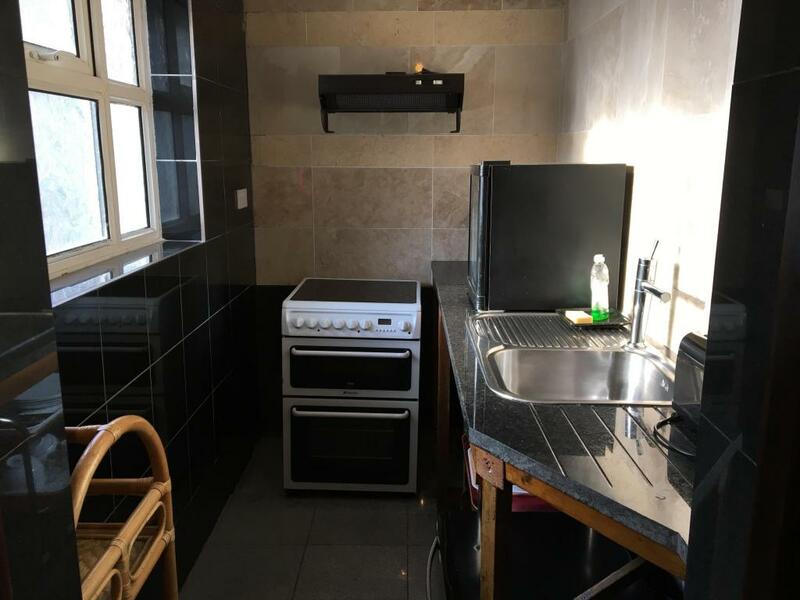 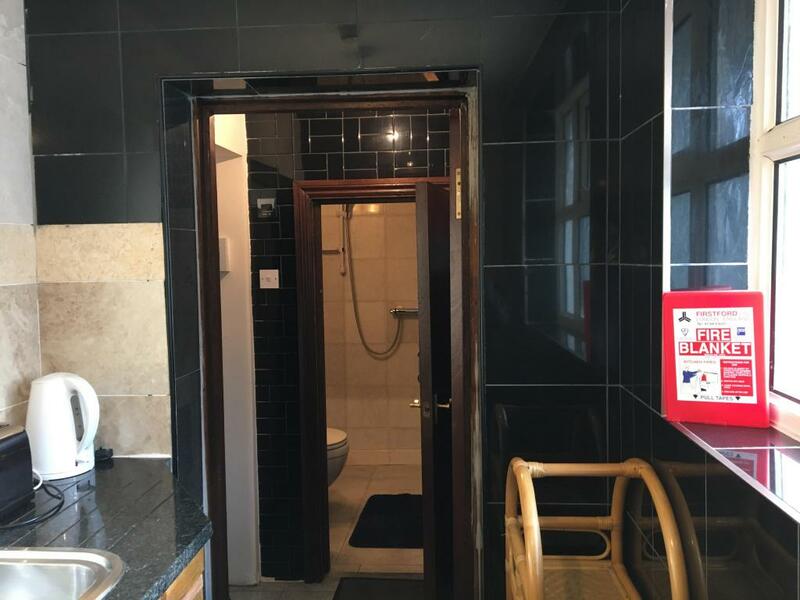 Fully en-suite bathrooms with shower and WC at a affordable price. 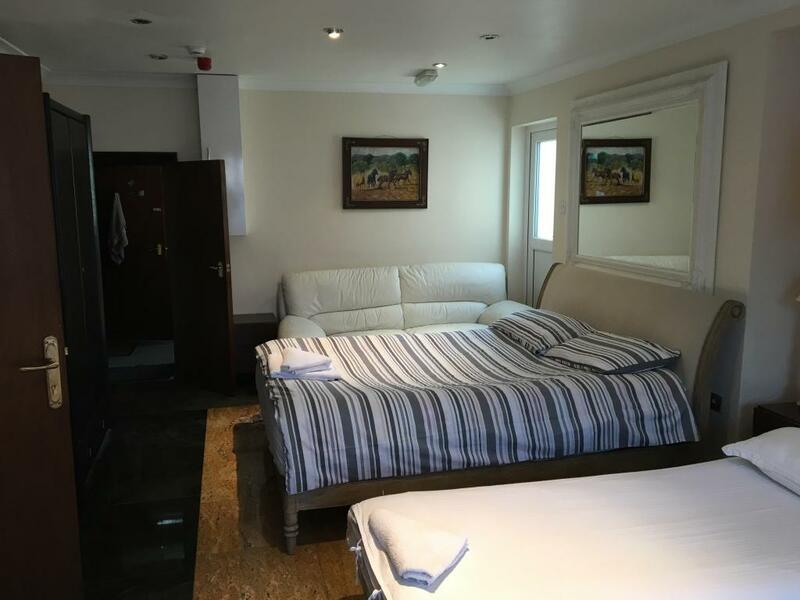 This Deluxe Family Room features a tile/marble floor, sofa and self contained kitchen.